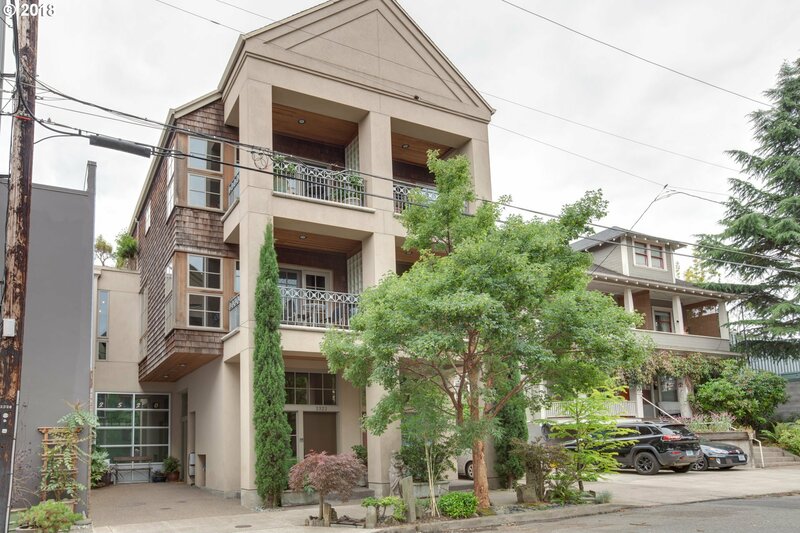 LIVE & WORK IN SPACIOUS 4000+SF 3 LEVEL TOWNHOME IN THE HEART OF NORTHWEST PORTLAND. COMMERCIAL GROUND FLOOR HAS KITCHEN AREA & BATH. CURRENTLY BUILT OUT AS OFFICE SPACE,INCLUDING A LOFT OFFICE & 2 STORY ATRIUM. RESIDENTIAL SECOND & THIRD FLOORS HAVE CONTEMPORARY FEEL WITH OPEN LIVING CONCEPT & WELL APPOINTED KITCHEN AND FINISH WORK THROUGHOUT. LARGE ROOFTOP DECK WITH NICE VIEWS OF CITY AND NEARBY FOREST PARK. EASY ACCESS TO HIGHWAY. Listing courtesy of Urban Properties Group LLC.